While the benefits of LED street lighting are substantial from a financial, environmental, and community perspective, communities whose lights are owned by the utility have been challenged to move forward because they lack information about the pathways to an LED conversion. To help fill this gap, this report has explained the options available to local governments for upgrading to LED street lights, and has described and assessed the costs and advantages of different ownership models and financial strategies. 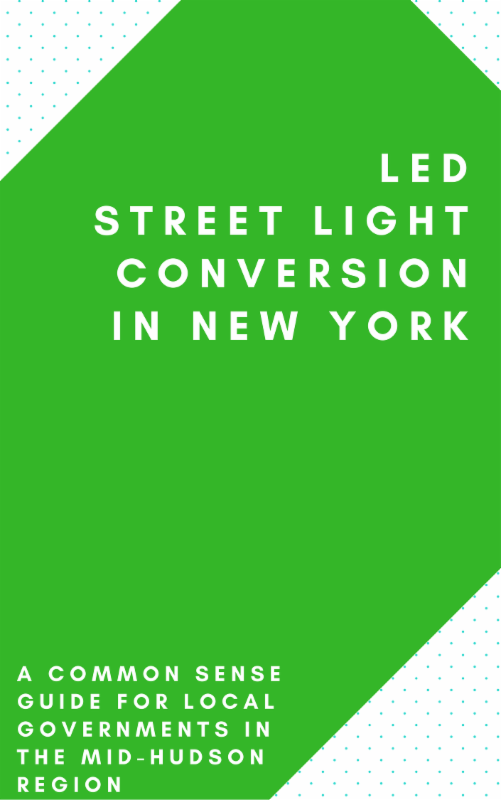 The final chapter suggests steps for implementing an LED street light project, integrating findings of this study along the way. Phase One and Phase Two are complete.